The Foundation sponsors proposals that enhance student learning and educational quality, paying particular attention to those that best serve the at-risk and under-funded. 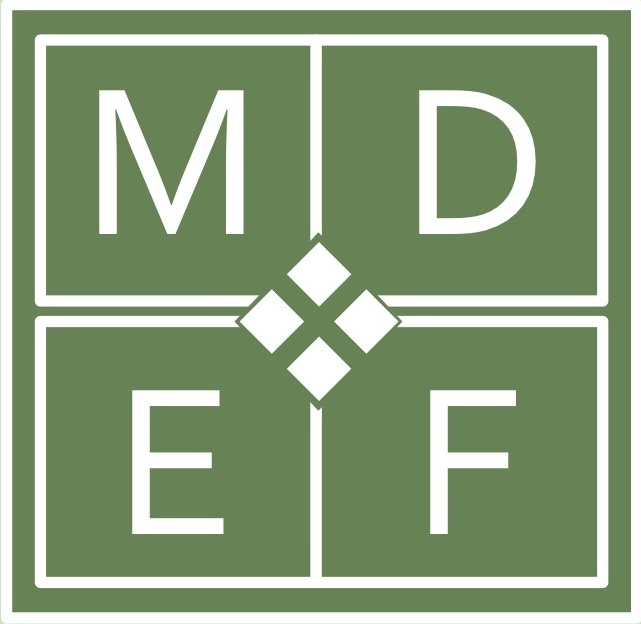 Professor Sarah J. McCarthey, President of the McCarthey Dressman Education Foundation, announced that the Foundation is now accepting applications for 2014/2015 academic year grants and scholarships. Deadline for applications is April 15, 2014. For the 2013-2014 school year, the Foundation disbursed over $141,000 to efforts supporting minority and economically disadvantaged students. Funding was disseminated through grants and scholarships to innovative enrichment programs. McCarthey noted that successful projects are “outstanding in their conceptual sophistication, their real-world significance and their collaborative focus… help[ing] students achieve Common Core Standards, but also go[ing] beyond the standards to develop innovative contributions to their communities” (PRWEB, 2013). Examples of successful projects can be found on the Foundation’s blog including the service learning program for teens at the Center for Family and Community Outreach (CFCO) in Evansville, Indiana and Microfinance in Action, a global citizenship project designed to build leadership skills and teach economics in Memphis, Tennesee. Student Teaching/Mentoring Scholarships are funded in the amount of $6,000 each Full-time student specializing in elementary or secondary education who are in their final year of teacher education programs at New Mexico State University, University of California at Santa Cruz, University of Texas at Austin and Stephen F. Austin State University are eligible to apply for the one-year Student Teaching Scholarships. Teacher Development Grants and Academic Enrichment Grants are funded in an amount up to $10,000 each per year for a maximum of three years provided the eligibility requirements continue to be met. Applicants are strongly encouraged to review frequently asked questions before applying. The Foundation receives hundreds of applications each academic year funding from public, private and charter schools in both urban and rural areas. Including the projects mentioned above, the McCarthey Dressman Education Foundation funded 22 enrichment efforts for the 2013-2014 school year. Recipients include the New York Urban Debate League and The Water Quality Project. The application deadline is April 15 of each year for proposals with significant potential to enrich the educational experiences for youth. This entry was posted in Academic Enrichment and tagged educational enrichment, Educators, funding, grants, mentoring, scholarships, teaching. This post was edited on January 30, 2014 when Stephen F. Austin State University replaced West Virginia University.